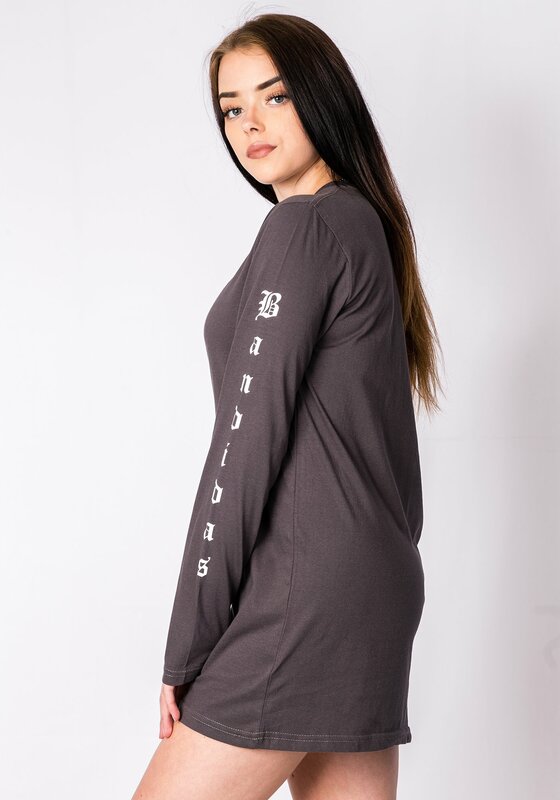 Bandidas dark grey shirt dress featuring long sleeves and round neck. 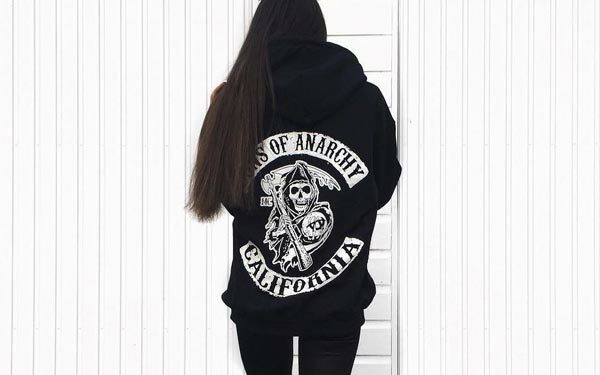 Perfect for sporty girls. The stock balance was verified electronically at 13:12. Orders made before 12:00 will be shipped today. The product Bandidas Sleeve Detail Shirt Dress In Dark Grey in size is temporarily sold out. Notify me if my size becomes available!